New York Chihuahua Rescue View other Chihuahuas for adoption. 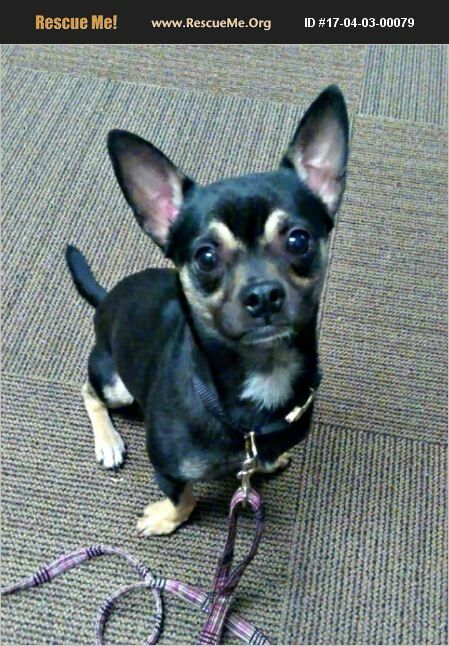 ENZO is an adorable Chi mix rescued from Town Of Islip Animal Shelter on Long Island, NY. He is a 'velcro' guy who bonds quickly to his favorite person! He is good with other pups and is house and crate trained. He loves his toys and walks! He is best with an experienced dog owner as Enzo tends to guard his favorite person and will require additional socialization and training.